On 6th February Her Majesty Queen Elizabeth II, Queen of Australia, reaches another milestone: She can celebrate a Blue Sapphire Jubilee for her 65 years on the throne. 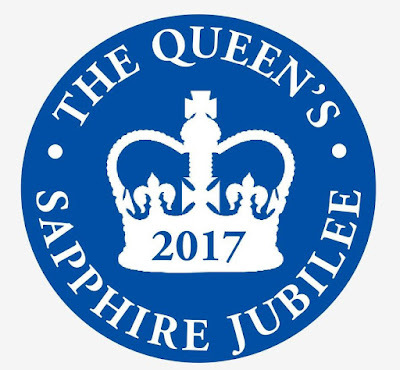 Twitter announced what officially marks her anniversary as Queen: Gun Salutes on Mon 6th Feb: HMQueen's #BlueSapphire Accession Anniversary: @KingsTroopRHA Green Park at noon and @HAC @TowerOfLondon at 1pm. 6th February is also the anniversary of the death of her father, King George VI, an event that made her monarch at age 25, therefore this will be one anniversary that won’t be marked publicly. The Queen will do some work behind the scenes as she reads documents sent to her by government departments in her historic red boxes. To mark the occasion, the Royal Mint has cast special coins. The milestone has seen coins struck in a range of metals and denominations from £5, £10 and £500 to £1,000. The recommended retail prices for the commemorative coins range from £13 for the brilliant un-circulated £5 piece to £49,995 for the £1,000 UK gold proof kilo coin - expensive but not to be the most valuable coin produced by the Royal Mint. 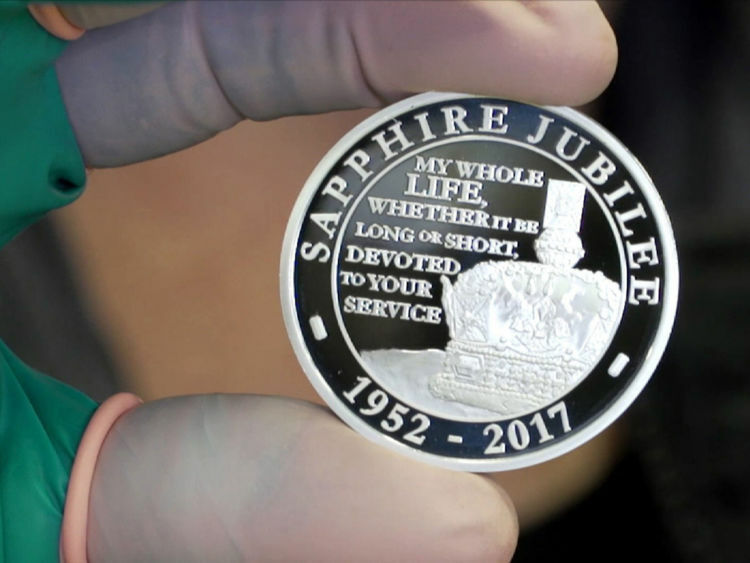 Sapphire Jubilee commemorative coins have gone into production at the Royal Mint to mark the 65th anniversary of the Queen's accession to the throne. 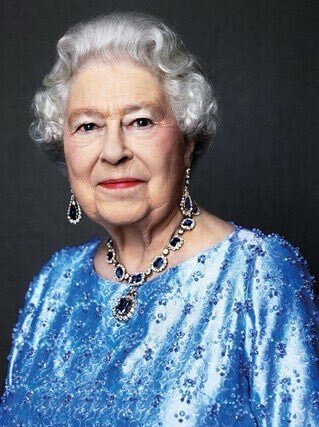 Although she is the first British monarch to reach 65 years on the throne, the feat is not unique elsewhere. King Louis XIV of France, who reigned for 72 years, and King Bhumipol of Thailand, who died last year after a 70-year reign, are among those who reached Platinum Jubilees. Their record was surpassed by two margraves from Baden: Margrave Wilhelm 77 years (*1593/1600 - 1677) and Margrave Karl Friedrich 73 years (*1728/1738 - 1811), however, in 1803 he assumed the title Elector and in 1806 Baden became a Grand Duchy.